Modern facilities and equipment play a crucial role in offering high-quality medical services; therefore, Hong Ngoc General Hospital has continuously invested in and renovated facilities including the sterile operating area with 9 standard operating rooms. 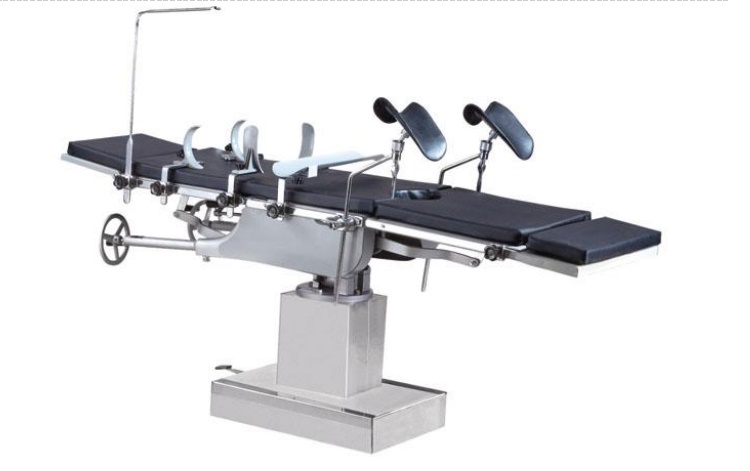 Advanced operating tables allow surgeons to control the patient’s surgical positions, suitable for various cases of surgery, helping the patient feel comfortable during the surgery. Surgical lighting system is imported from USA with outstanding features such as excellent shadow control and deep-cavity illumination. In addition, the lighting control system makes it easy to adjust light focus or dispersion. Drager Anesthesia ventilator meets all American standards for anesthesia system, ensuring accurate parameters during the process. Karl – Storz Laparoscopy in Surgery, Gynecology, Urology is the most advanced laparoscopy system imported from Germany to support surgeons during surgery of gynecology and urology. Monitoring system helps specialists accurately track numerous parameters including blood pressure, temperature, ETCO2, SPO2, invasive blood pressure, and more to timely and quickly deal with complications. Other specialized surgical devices include air compressing imported from Denmark, lithotripsy device for ureteral calculi from Germany, and Nihon Kohden defibrillator from Japan, as well as a system of medical storage cabinets ensuring all supplies clean. The amount of bacteria is small and concentration of anesthetic drugs in the room is low. 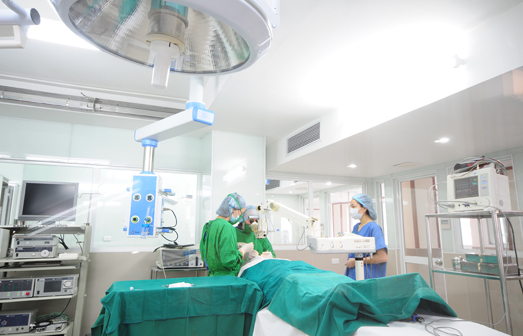 The room’s temperature is from 15 to 25 degrees C.
With leading surgeons in the North of Vietnam and advanced operating rooms, Hong Ngoc General Hospital is performing surgeries for various cases from simple to complex ones. They include vascular surgery, Microsurgery, ENT surgery, cancer surgery, orthopedic and spine surgery, arteriovenous malformation surgery, and more. Hong Ngoc General Hospital’s operating rooms are highly appreciated by two international charity organizations: Facing the World (UK) and Reconstructive International Cooperation Exchange (US). 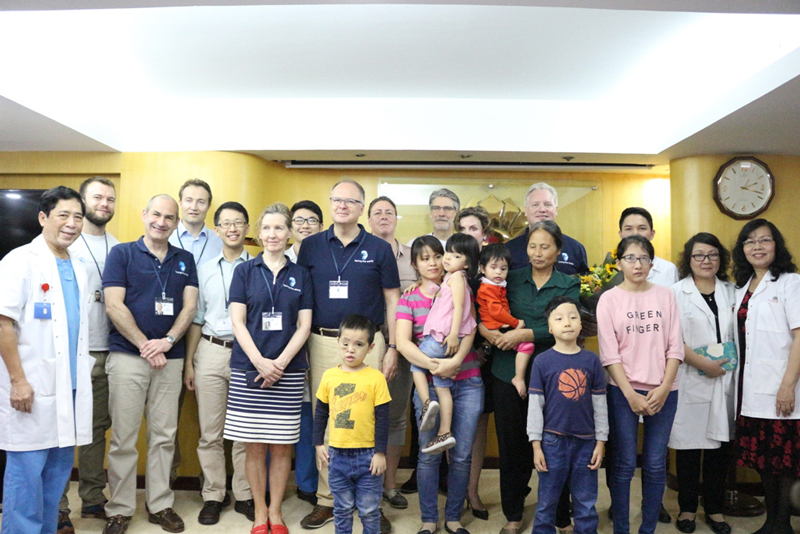 They have chosen Hong Ngoc General Hospital and other leading hospitals in Vietnam to run the programs offering free surgery for disadvantaged children. 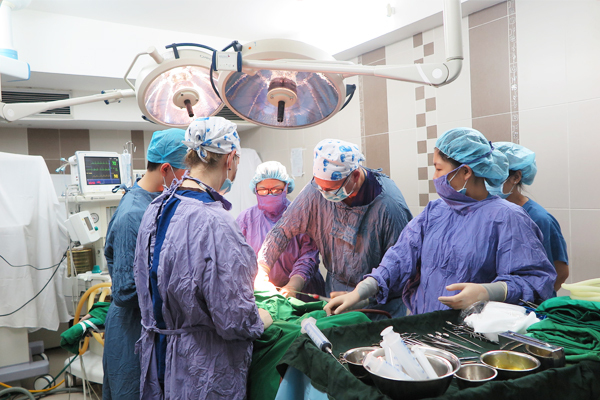 In addition, Hong Ngoc General Hospital is one of Vietnam’s two hospitals boasting modern technology allowing surgeons to directly connect with other experts in the world during complex surgery. In sort, with the standard sterile operating rooms equipped with modern facilities and advanced technology, Hong Ngoc General Hospital is confident to perform various surgery, from simple to complex cases.